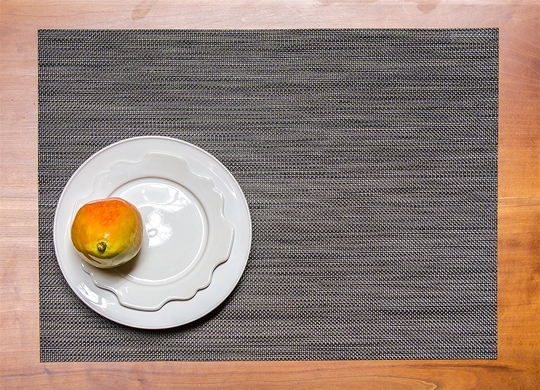 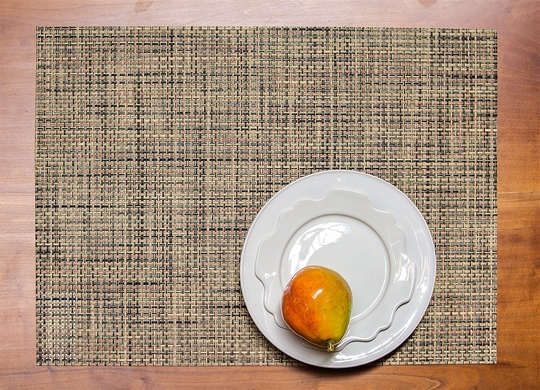 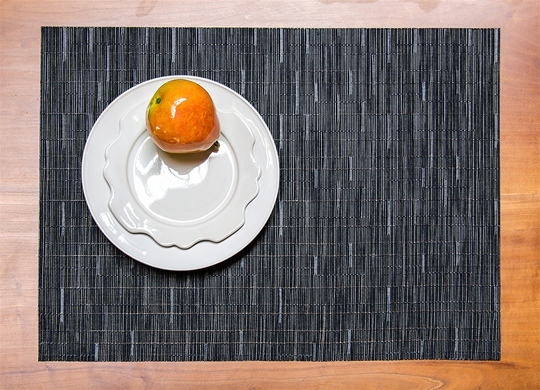 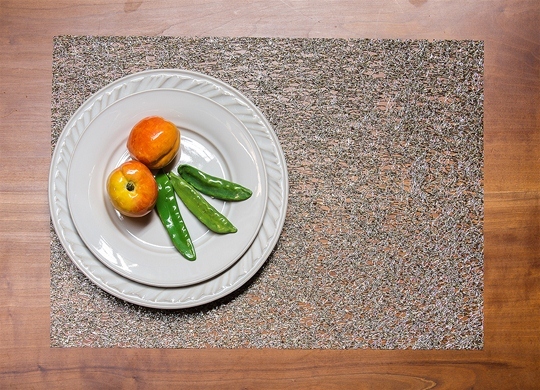 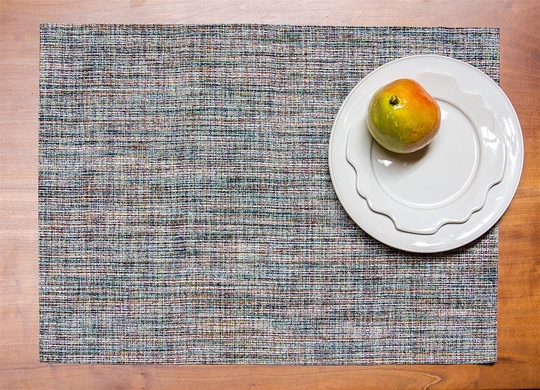 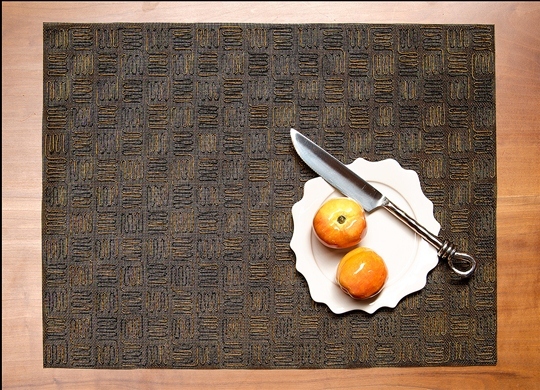 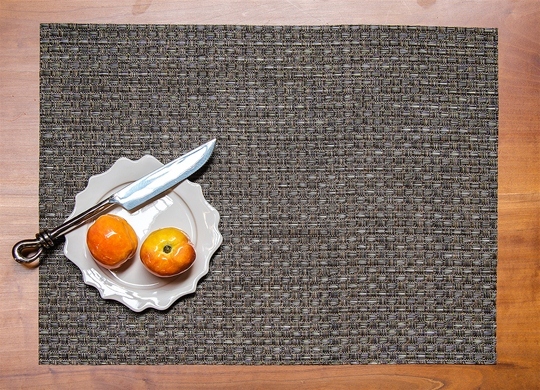 Sandy Chilewich, realizing the untapped potential of woven vinyl, began producing these placemats and table runners, remarkable for their ingenuity and elegance. 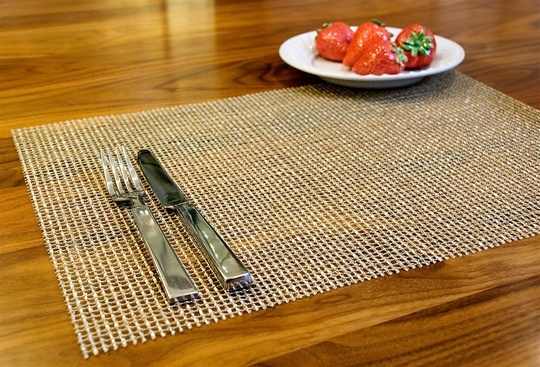 Her intricately detailed and tasteful fabric designs compliment the most sophisticated table. 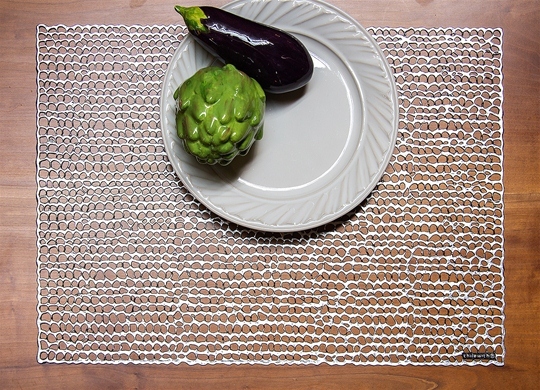 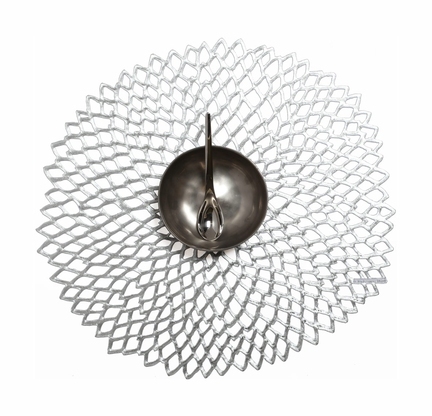 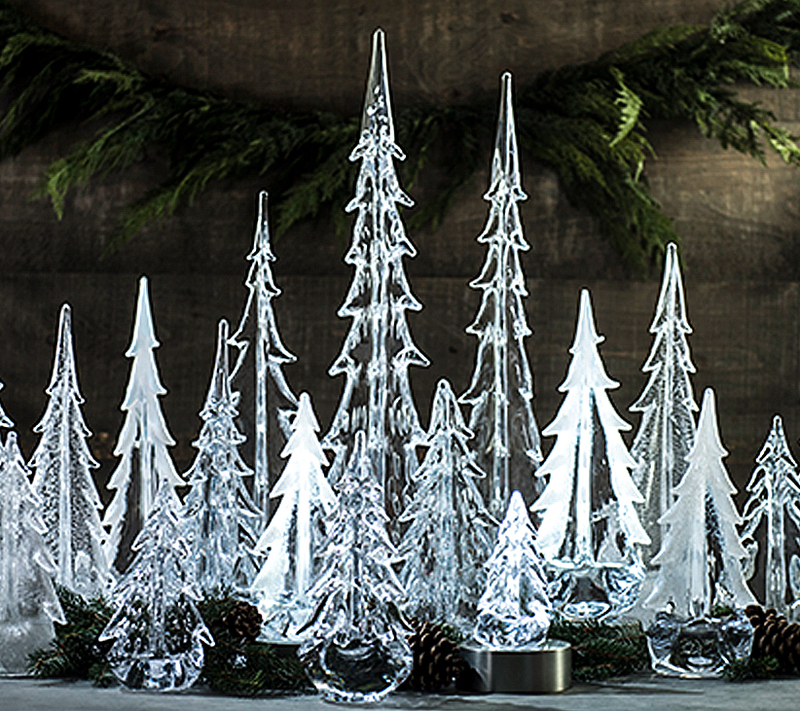 Made from durable extruded yarn, all are easy to care for and perfect for the modern lifestyle.